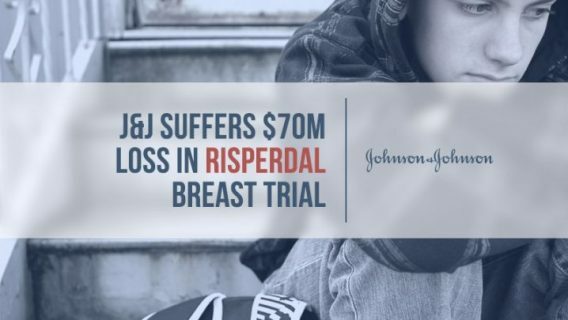 Johnson & Johnson and subsidiary Janssen Pharmaceuticals face ongoing legal troubles with Risperdal after the drug giant was slapped with two multimillion dollar verdicts this week – one awarded to a family of a young man who claimed he grew breasts while on the drug and the other to South Carolina for marketing fraud. A Philadelphia jury awarded $2.5 million after finding J&J liable for the side effects suffered by plaintiff Austin Pledger and his family. The company was judged to have failed to warn that the medication could cause gynecomastia, a condition where young men and boys develop breasts. Pledger, now 20, began taking the drug when he was 8 to treat symptoms of autism and developed size 46 DD breasts as a teen. A powerful anti-psychotic originally approved in the early 1990s for schizophrenia in adults, Risperdal was not FDA-approved for use in children until 2006. Among other allegations against J&J and Janssen, several lawsuits allege the companies encouraged off-label prescriptions for children. “If there was ever a clear failure-to-warn case, this was it,” attorney Thomas Kline told the Philadelphia Inquirer following the verdict. 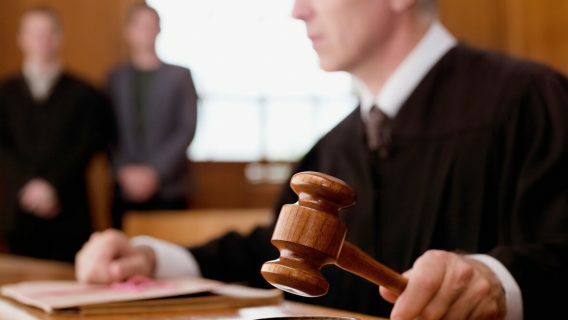 Kline represented the Pledgers and said evidence presented at trial about the drug’s dangers was never presented to the FDA. Pledger’s case is the first of its kind to go to trial, and several more wait their turn in Philadelphia. More than 1,000 other Risperdal lawsuits are on file across the country. Experts say this bellwether verdict could predict the outcome of similar cases, possibly spelling more financial losses for J&J. J&J spokeswoman Robyn Frenze told the Inquirer the company will appeal. “We firmly believe this verdict should be overturned,” she said. A drug rep from Janssen, a J&J subsidiary, made more than 20 visits to Pledger’s doctor, pediatric neurologist Jan Mathisen, who prescribed it to Pledger in 2002, according to court testimony. Mathisen testified he was unaware of the risks and never saw the Janssen study that linked the drug to gynecomastia. 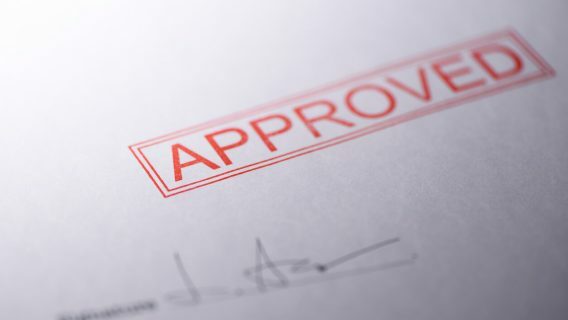 He testified he would have informed his patient if he had known, adding that by the time the drug was approved in 2006, doctors didn’t read the revised label since they expected the reps to inform them. “If somebody is sending a sales rep into a doctor’s office, into a pediatric neurologist’s office, and doing it multiple times, you have an obligation to provide adequate direction,” Former FDA Commissioner David Kessler testified. Kessler was one of the plaintiff’s witnesses and said Janssen did not do enough to warn patients, doctors or the FDA. 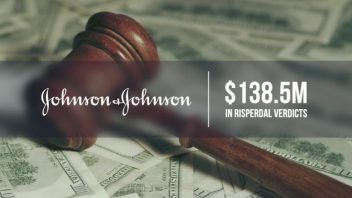 Also this week, South Carolina’s Supreme Court ordered J&J to pay $136 million for misleading physicians about Risperdal’s risks and benefits. The original jury verdict was $327 million, but Judge John Kittredge cut the verdict by more than half. He was less forgiving of the company’s violation of state law. “Janssen’s desire for market share and increased sales knew no bounds, leading to its egregious violation of South Carolina law,” Kittredge wrote in his ruling. The state’s case centered on more than 7,000 letters Janssen sent to physicians, according to court testimony. Those letters overstated the drug’s benefits and downplayed side effects. Kittredge ordered the company to pay about $4,000 for each letter sent. This is not the first time the company’s Risperdal marketing practices were called into question. In 2013, J&J paid $2.2 billion to settle off-label marketing claims brought by the U.S. Department of Justice and several states. 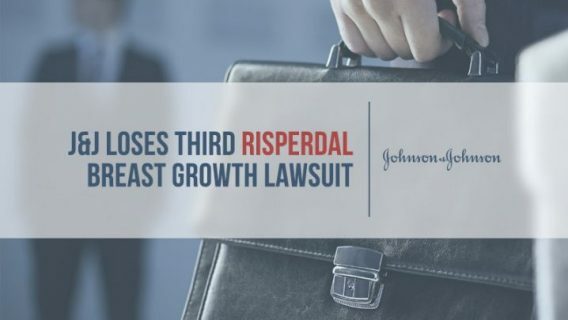 Part of the settlement also settled allegations that J&J paid kickbacks to doctors to promote Risperdal.